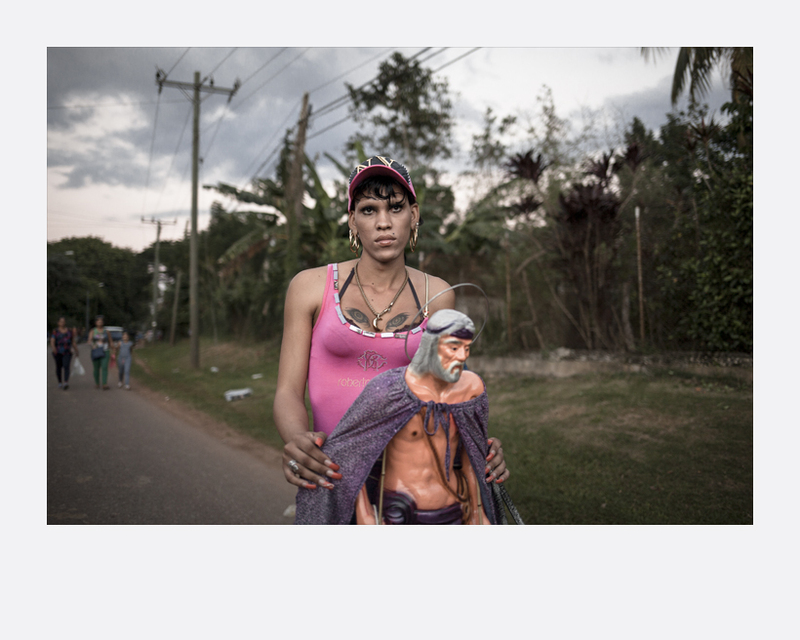 The series is a study of Cuban idiosyncrasy and an allegory of waiting: Waiting for the right moment, waiting for tomorrow, and waiting for something or someone who brings redemption, possibly. Waiting not as a physical condition but even more as an emotional and mental circumstance. Ten years ago, Kirstin Schmitt came to Cuba to study documentary filmmaking at the EICTV – Escuela internacional de cine y televisión. 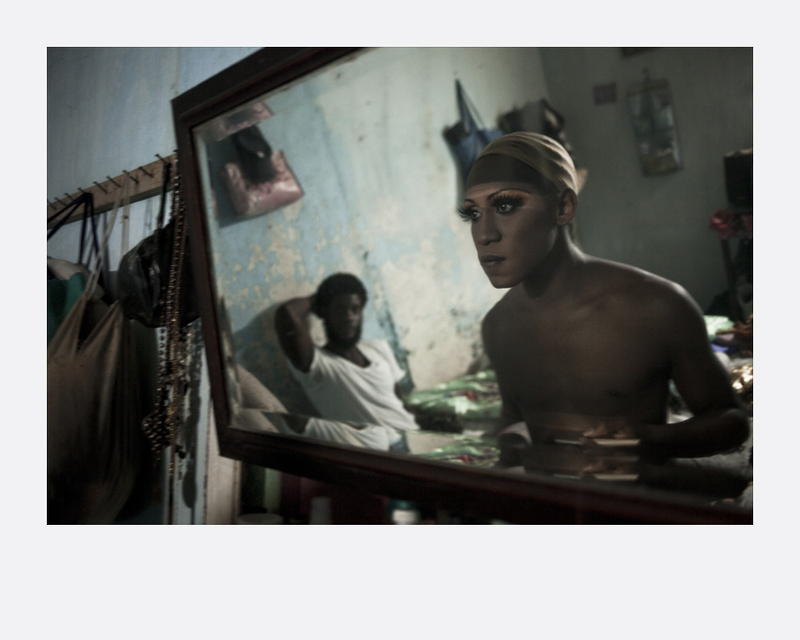 Since then she has been living, loving and working between Berlin and La Habana. In terms of content and methodically, her photographs area confrontation with foreignness and intimacy. They are a trying to internalise and digest the awful beautiful city La Habana and her life in Cuba. She is particularly fascinated transition-states and everyday-life-miniatures. This is because she considers them as confessions, how we give meaning to our life’s meanwhile we are trying to maintain or regain our dignity. She decided to explore the wait cause Havana is a waiting city in all in areas – publicly, privately, mentally and emotionally. Kirstin Schmitt (b. 1979, Germany) is a documentary filmmaker, cinematographer, and photographer. From 2011 to 2014, Schmitt worked as filmmaking-teacher for Goethe Institut Angola, Cefojor-Centro de Formação de Jornalistas and University Angola. Schmitt´s photo series and documentaries are long-term projects focusing on the impact of sociocultural or political transition on individuals. Recurrent topics are faith and liminal stages. Schmitt uses the camera to capture miniatures of everyday life, which she understands as expressions of how the human being is dealing with the meaning and meaninglessness of life. 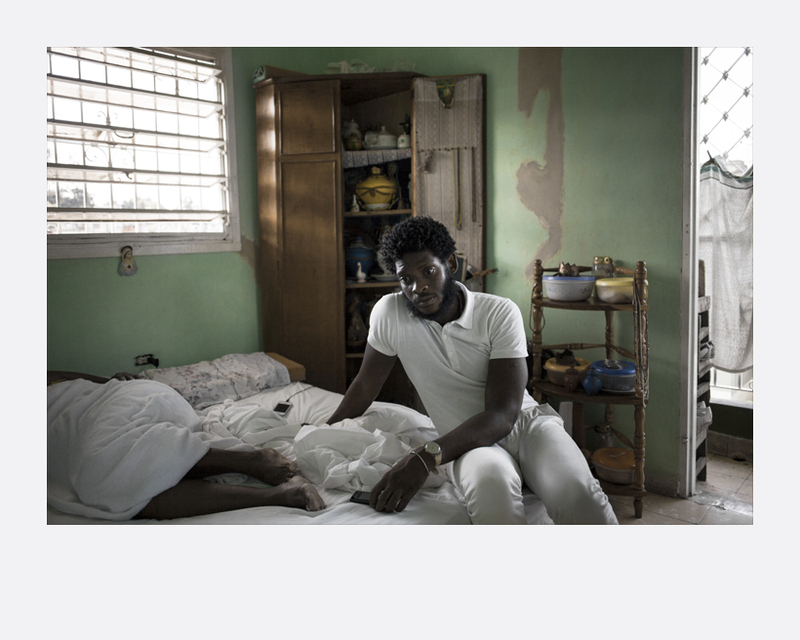 Her series, ARROZ CON MANGO – THE NEW MEN, received Honourable Mention at the The Prix de la Photographie Paris (PX3) in 2016. Schmitt is the winner of the LAI-Latin American Fotografía 5 (New York, USA) and is given Honourable Mention at the 5th LIFE FARMER 2016, judged by Magnum photographer Olivia Arthur (USA). She currently lives and works between Havana and Berlin.